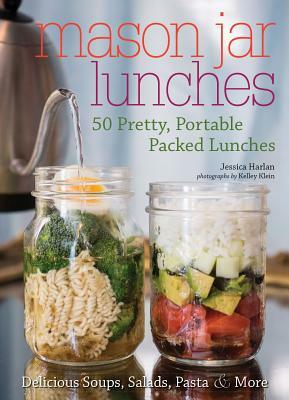 Jessica Goldbogen Harlan is a professional chef, food writer, and recipe developer. Her previous cookbooks include The Simple Art of Salt Block Cooking, Ramen to the Rescue, Tortillas to the Rescue, Homemade Condiments, Crazy for Breakfast Sandwiches, and Quinoa Cuisine (co-written with Kelley Sparwasser). A graduate of the Institute of Culinary Education in New York City, Jessica has written for a number of magazines and websites. She lives in Atlanta, Georgia.